Global Voices provides first-rate Italian translation services for all kinds of national and multinational businesses. We have built up a network of over 4,000 mother tongue linguists over the years, all of whom can use industry-specific insight to provide Italian translation services to companies across a whole host of sectors. Global Voices can translate an array of documents, from websites and manuals, to contracts and marketing materials. We also provide Italian interpretation services for one-on-one and group meetings. Here at Global Voices, we only hire the best quality translators. Our team of native Italian linguists have at least three years’ experience working as translators, where they have gained expert insight into the language’s linguistic and cultural nuances. Combined with their unique sector insight, which gives them the knowledge of industry-specific terms and phrases, they provide the most accurate service possible. All Italian translation projects, whatever the size or industry, are managed by dedicated project managers, who are on-hand to support you at every stage. Contact us today to find out more about our services. The Italian language is spoken by around 85 million people worldwide, and is the third most spoken first language in the EU. Roughly 16% of the EU’s total population speak Italian either as a first or second language, and it is the national language of Italy, Switzerland, San Marino, the Vatican City and regions of Croatia and Slovenia. With Italy being a powerful player in areas like the luxury goods market and the arts, Italian is an important tongue in the business world. The need for Italian translation is extremely high, especially considering its well-known variety of dialects, such as Sicilian and Venetian. 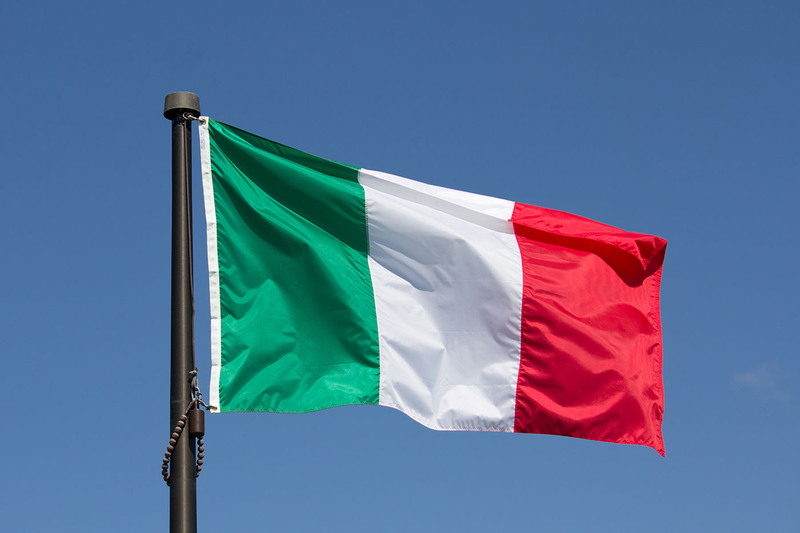 If you are conducting business in Italy, cultural awareness is critical, so working with a specialised Italian translator who has an understanding of dialects, Italian history and values is crucial. Our team can localise your content to ensure your message is never lost in translation. Just how important are gestures in Italian? It is said a gesture is worth 1,000 words in Italy. Gestures are a dominant part of Italian communication and if you are to understand an Italian fully, understanding these gestures is just as important as understanding their words. Italians are expressive people, and physical movements to underscore meaning are part of everyday communication. Our Italian interpreters will help you navigate these cultural conventions with ease. Where did the Italian language originate? Italian is one of the Romance languages, meaning it derived from Vulgar Latin between the third and eighth centuries. It wasn’t until the 19th century that the tongue spoken by educated Tuscans spread to become the national language, however.